Donate a Car Canada is working hard to connect with ‘green’ recyclers in the Canadian auto recycle industry. It is becoming more and more prevalent to ensure vehicles are disposed of properly. There is a lot of controversy around the carbon footprint left behind when a vehicle is no longer drivable vs. the complexity of the carbon footprint left behind in the manufacturing of our cars and trucks. Regardless of the research and findings, the truth of the matter is we need to increase awareness and take whatever recycling action we can to assist in the proper removal and disposal methods available to us. 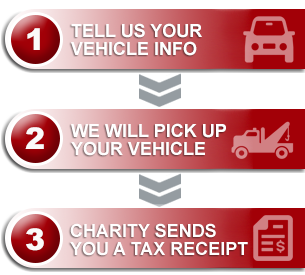 We believe Donate A Car Canada has a role and responsibility when a vehicle is submitted for donation. We do our best to work with agents across the country that have a similar mindset. We understand that it is a costly process for scrap yards/auto wreckers to engage in and not all agents are in a position to make the recycling transition as of yet. 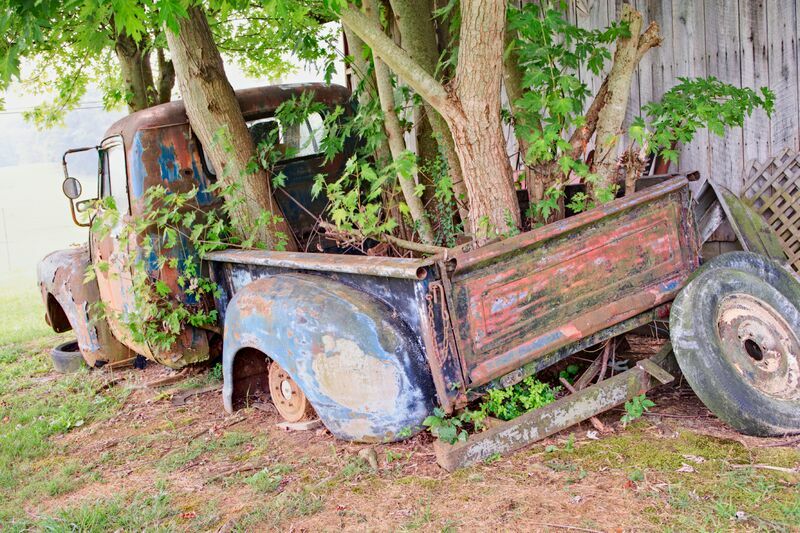 When a vehicle is properly discarded, up to 85% of parts can be recycled for other uses, usually for recycled steel manufacturing. Gasoline, oil products, or anti-freeze seeping into the ground, contaminates it and can cause harm both to the environment and to individuals potentially using that soil in the future. One of our key agents has been instrumental in pursuing and generating change in the industry as President of the Alberta Automotive Recyclers and Dismantlers Association. 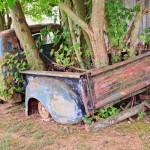 He is also on the Board with the Automotive Recyclers of Canada. As you will see in this interview, Steve Cox from Allwest Auto Parts in Edmonton, Alberta, is passionate about his work, and the difference he and his staff are making for our environment and future generations. We are proud to be affiliated with his organization and support the philosophy of donated vehicles being treated just as any other properly disposed of car. At junk car removal mississauga our goal is to scrap car removal mississauga provide you with the best service in the cash for unwanted cars mississauga car buying industry when you are selling your junk car for cash. At junk car removal mississauga our goal is to provide you with the best service in the junk car buying industry when you are selling your junk car for cash.